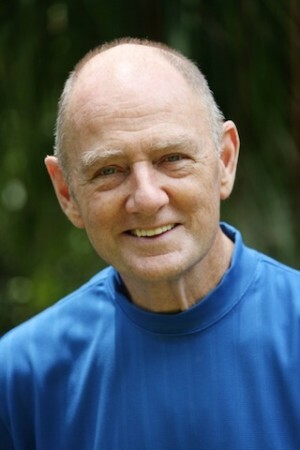 Caroline welcomes back to Spirit of the Dawn from Australia spiritual teacher and metaphysical author Michael Roads. Michael discusses the teachings he shares internationally focusing on unconditional love and emotional balance. Michael also discusses metaphysical travel and the nature of reality, conscious intelligence, and consciously choosing love. 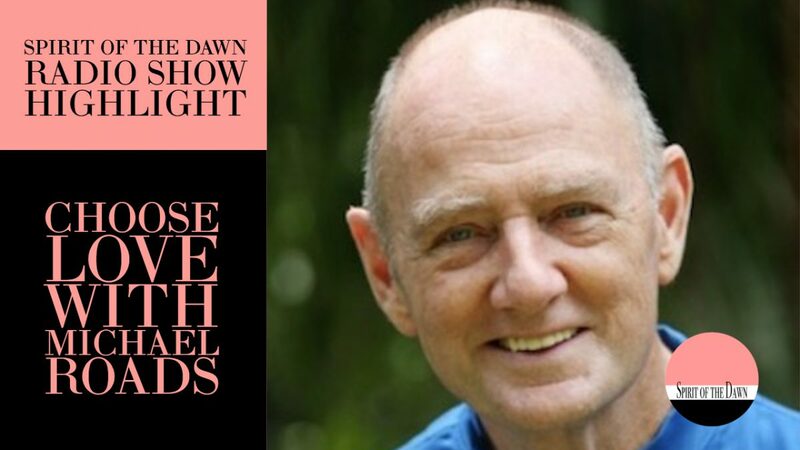 We learn about his new DVD ‘Choose Love’ created from an illuminating interview with Michael in which he shares his enlightened view on key themes of life including fear and freedom, anger and abundance, and trust and truth. Michael discusses his many books and the 5-day intensives he teaches internationally. Please join Caroline for this delightful interview with a very wise teacher filled with humor and love. Copyright © 2013-2015 Caroline Ra. All rights reserved.